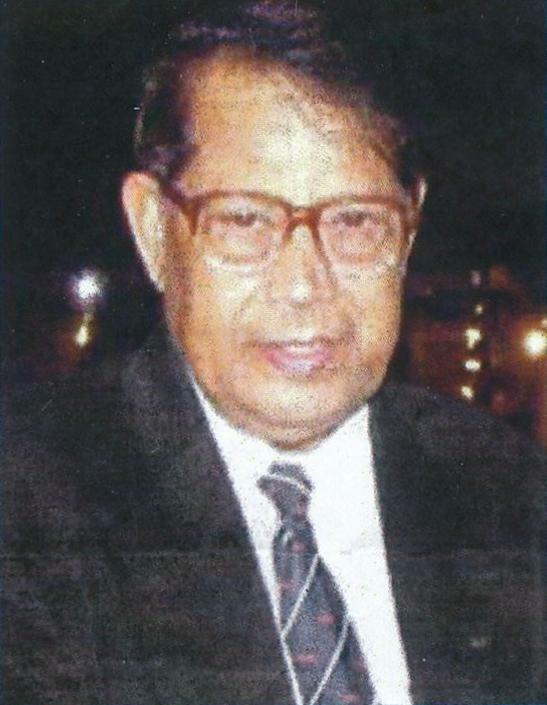 Our esteemed honorary member, Lt. Kamal Dutta, had an exemplary life. He had a successful career as a scientist, played leading role in many community organisations, and was a Justice of Peace. His absence will be always felt in SESTAA’s EC meetings and fundraising activities.